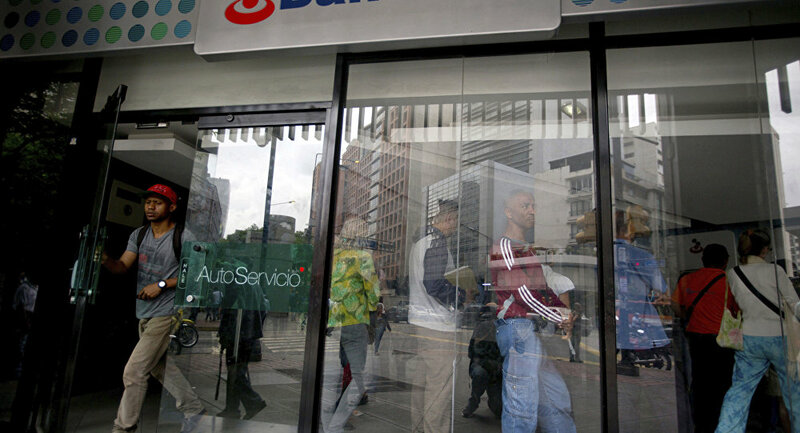 MOSCOW (Sputnik) - Russia has proposed Venezuela an informal plan to revive the country's economy and is waiting for a response from Caracas, Russian Deputy Finance Minister Sergey Storchak told Sputnik on Tuesday. "We have made a proposal [to Venezuela]. An informal one. Traditionally, a project is devised after consultations and partners provide a response to this project", the official said on the sidelines of the Gaidar Forum. 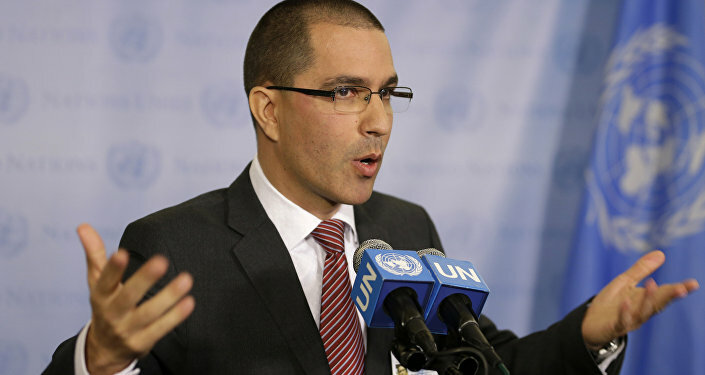 He also addressed the deal on restructuring Venezuela's debt to Russia. "Agreements have already been reached. They are making payments in line with a new schedule", Storchak added. Venezuela is facing a political and economic crisis prompted by the fall of oil prices and the consequent fall of state revenue, as well as sanctions, imposed by Washington. Galloping inflation and a shortage of goods have sparked mass protests across the country, while scores of Venezuelans are fleeing the tough situation abroad.